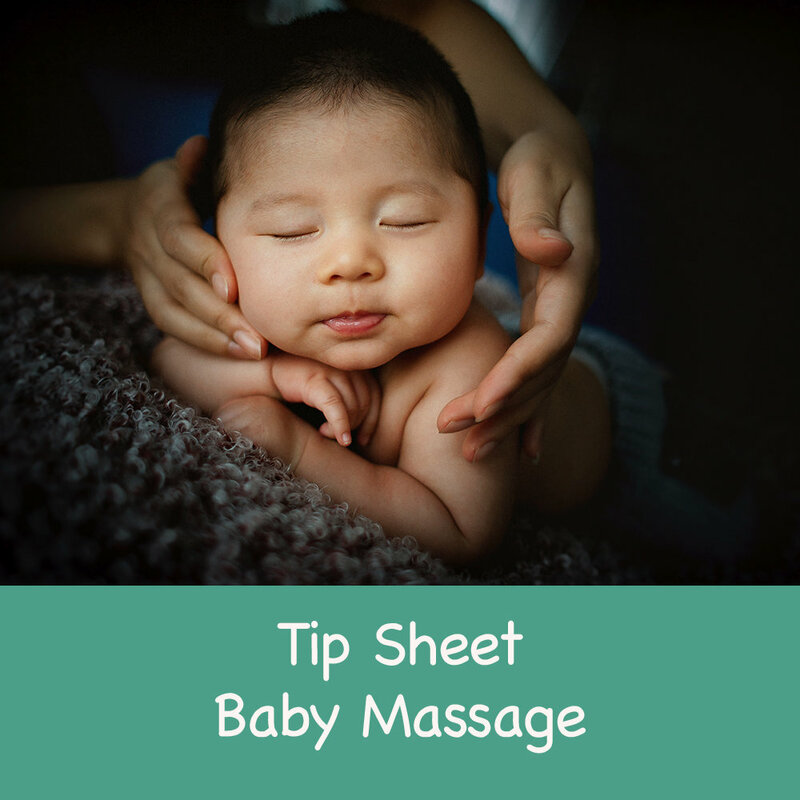 Why is massage so beneficial and enjoyable for both you and your newborn baby? This Tip Sheet gives you a step by step "how to" guide from a qualified infant and maternal health professional. You'll both love this wonderful way to get to know each other.